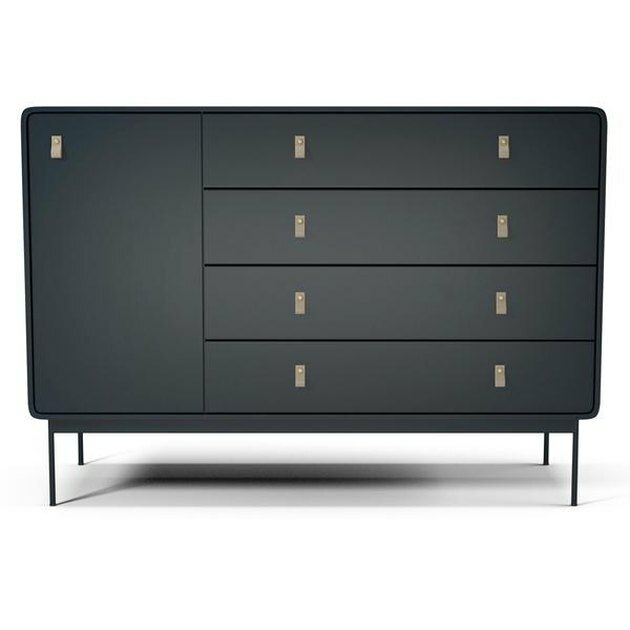 The first item to catch my eye was the Amber dresser ($2,257), which is basically THE answer to my bedroom storage woes. 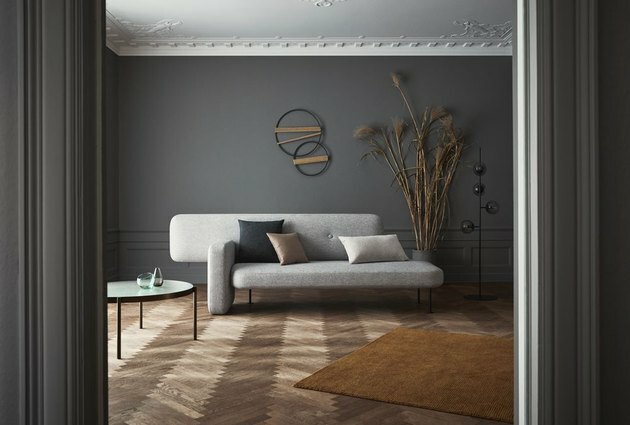 Even if you decide to change up the look of your bedroom, I feel like you'd be able to work around this (especially in the black paneling with leather handles ::muah::). 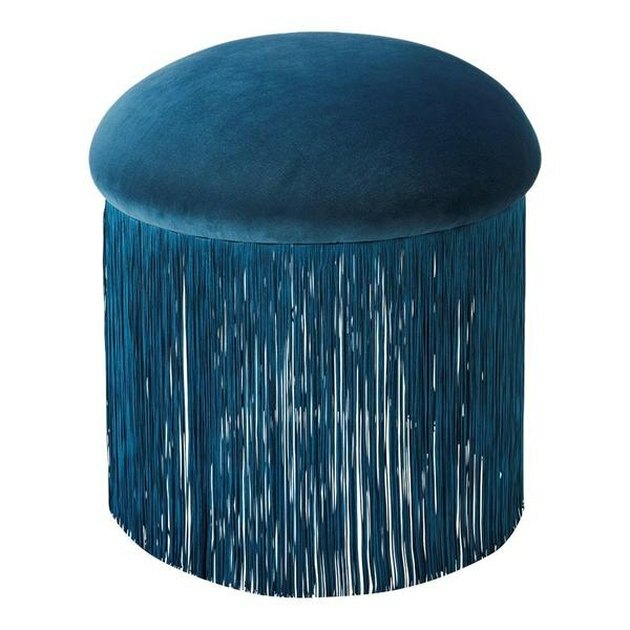 Do I "need" this fringed pouf ($477) that looks like a jellyfish and an issue of Elle Decor had a baby? Probably not. 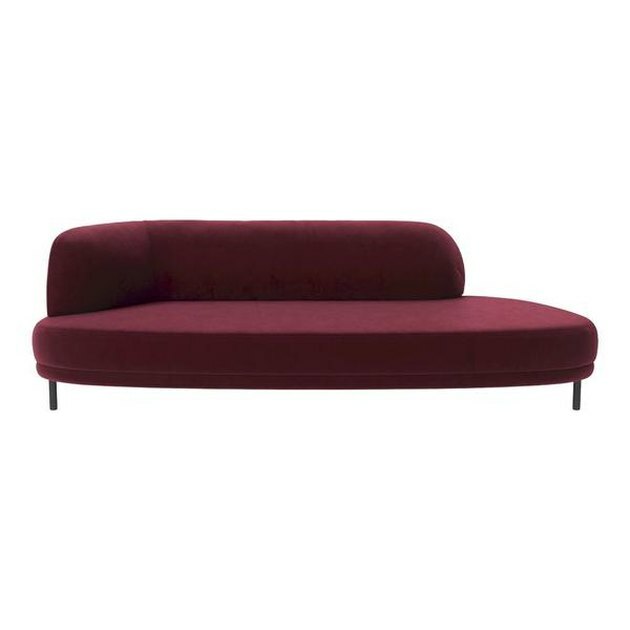 But I kind of neeeeed it, if you know what I mean. 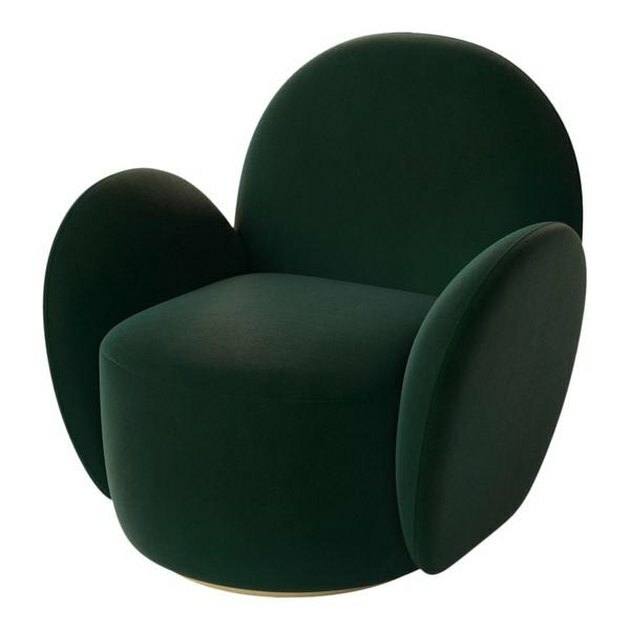 The Lady armchair ($1,728) is also something I'll be putting in my bedroom after I rob this bank, brb. 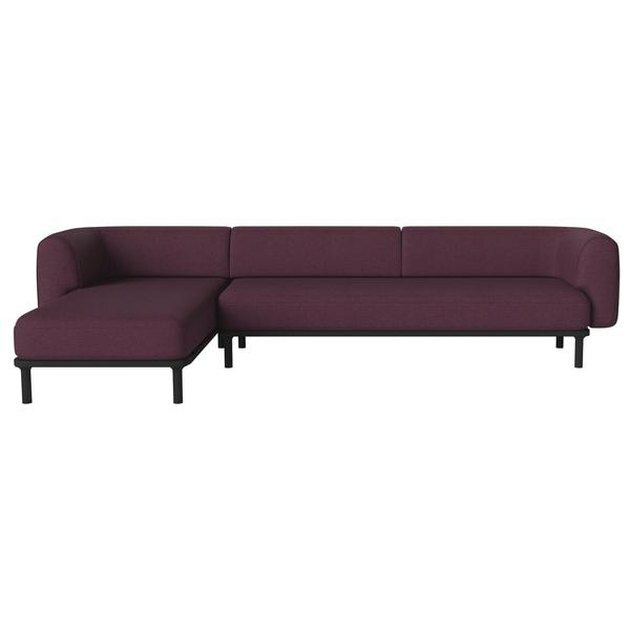 Never before had I considered putting a purple sofa ($4,383) in my home, but whatever, life is short. Especially since I have now robbed this bank and am on the lam. 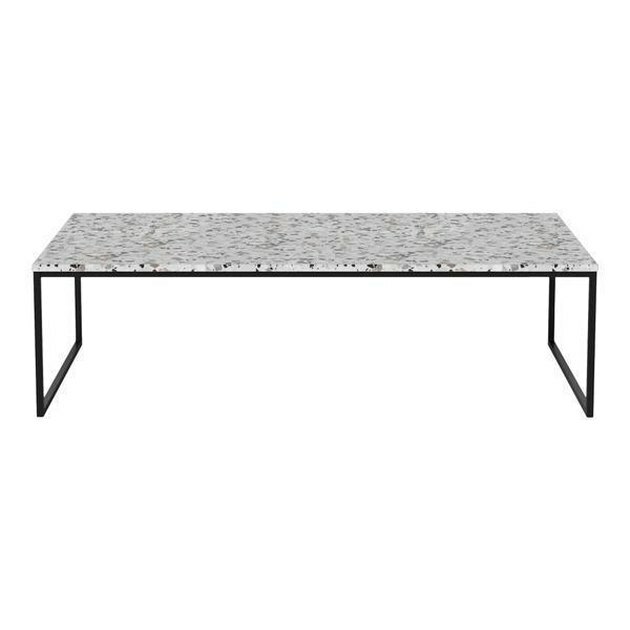 The Como coffee table's terrazzo top ($2,407) is exactly what I need to pair with my new purple sofa. If you'll excuse me for a moment, I just need to collect the life insurance on my recently deceased husband. Le sad! I now need a place to sit, reflect, and grieve ... 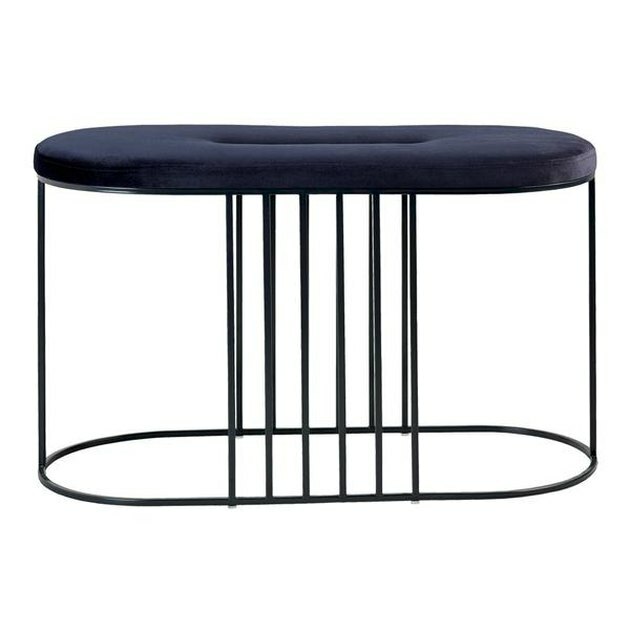 Which I'll be doing on Bolia's Posea bench ($422). Life status update! 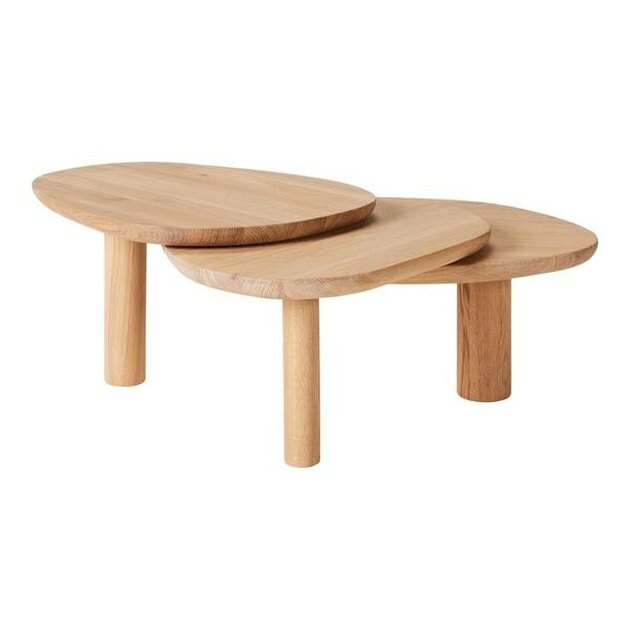 I am moving to the Bahamas and am completely redoing my decor in a more natural-boho thing, so I'm thinking about the Latch coffee table ($2,081).